Swiss electronics company ABB is acquiring Intrion, a Flanders-based industrial automation specialist. The scalability and flexibility that robotics offers in the face of logistics challenges of the future are driving the investment. With Intrion under its wings, ABB strengthens its position in the logistics market. This market is becoming increasingly complex due to the rise of e-commerce and mass customization. “Our customers are handling a wider variety of packages with ever-increasing delivery expectations,” Sami Atiya, president of ABB’s robotic and motion division explains. A true robotics expert, Intrion is exactly what ABB was looking for. 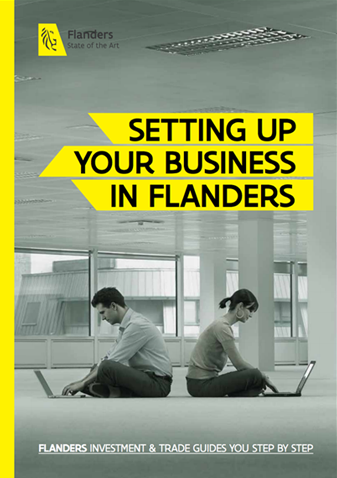 The Flanders-based firm employs 120 people and offers tailor-made solutions that integrate end-of-line production, internal logistics and IT management. Intrion has over a decade of experience in logistics automation solutions and services for multiple industries, including warehouse and distribution, food and beverage and pharmaceutical, and is embedded in Flanders’ booming robotics scene. Learn all about robotics in Flanders’ digital society.